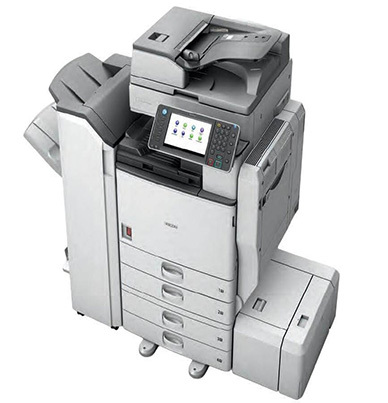 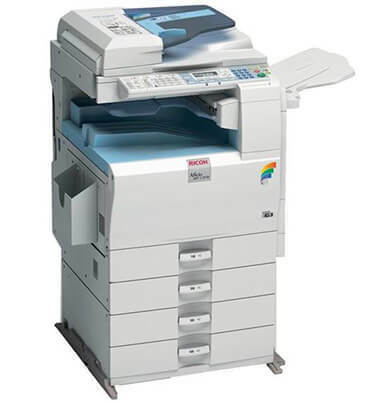 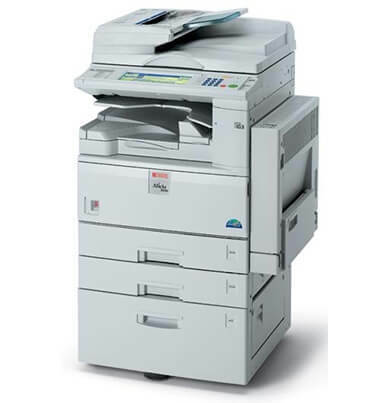 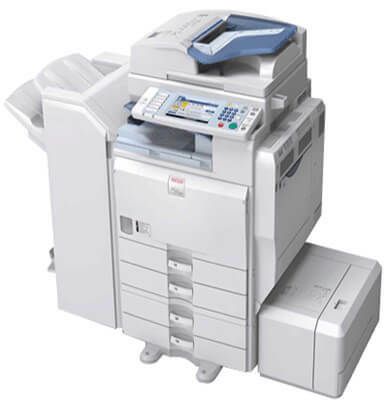 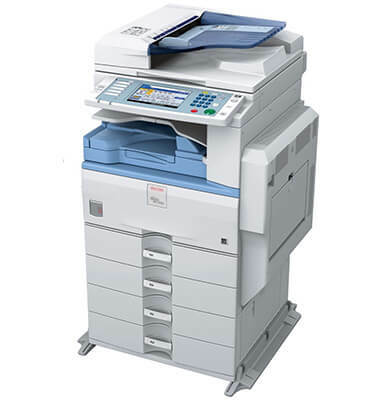 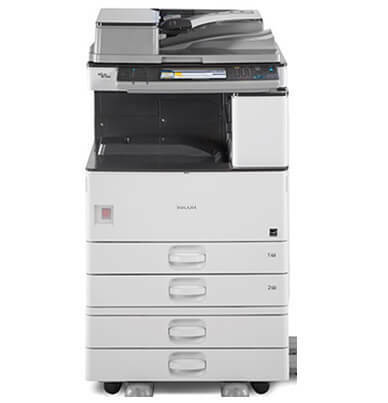 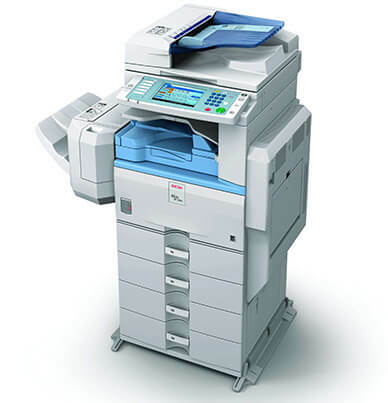 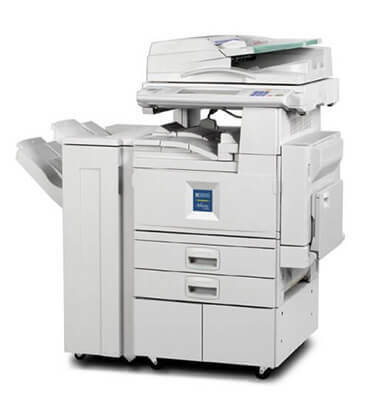 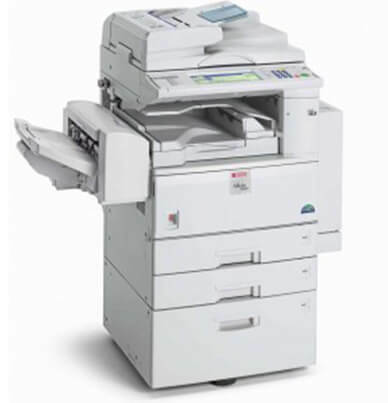 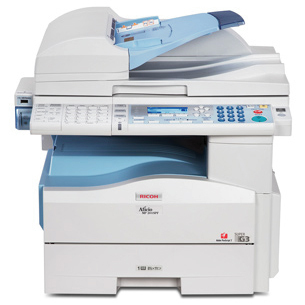 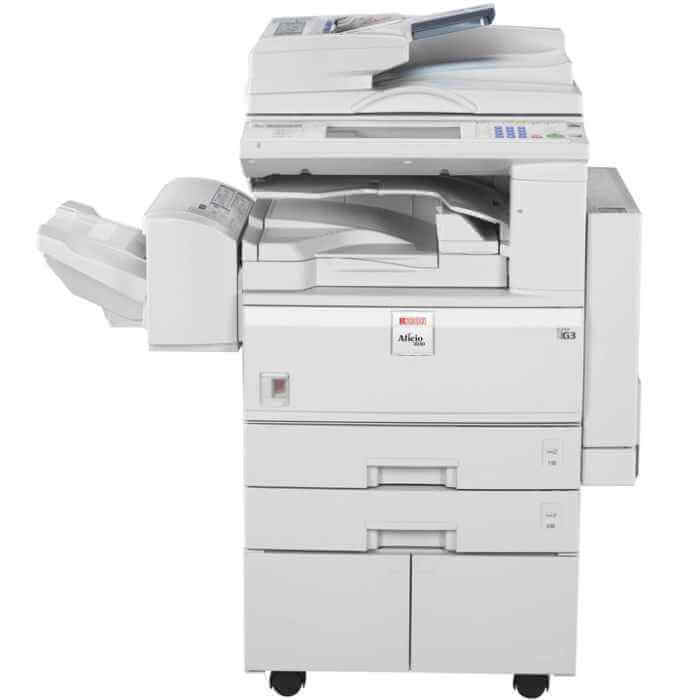 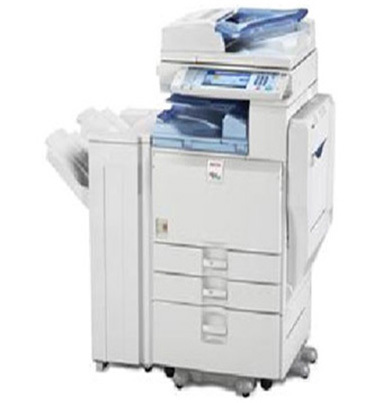 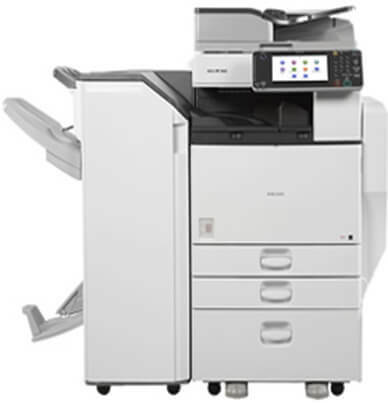 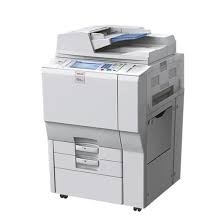 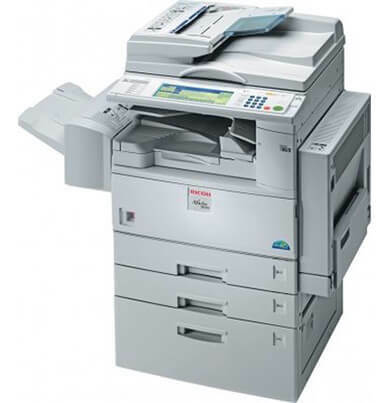 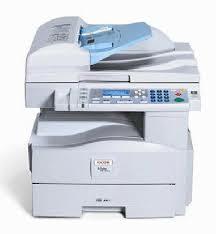 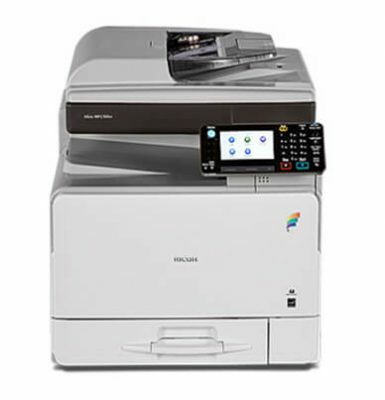 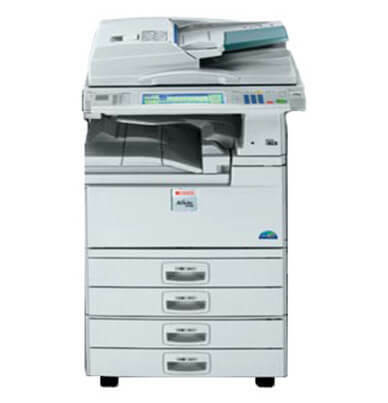 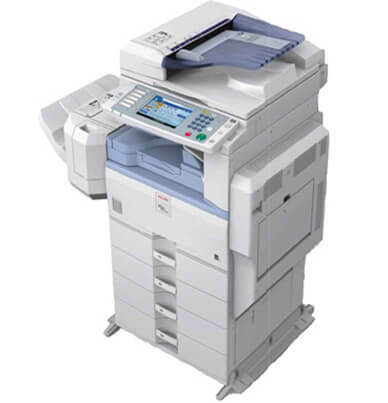 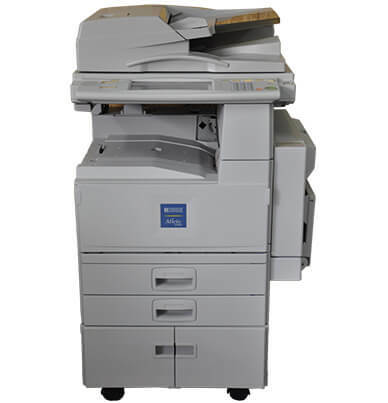 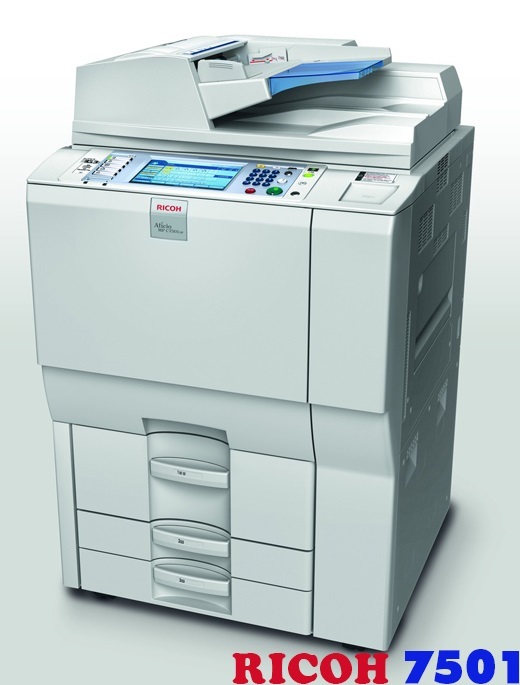 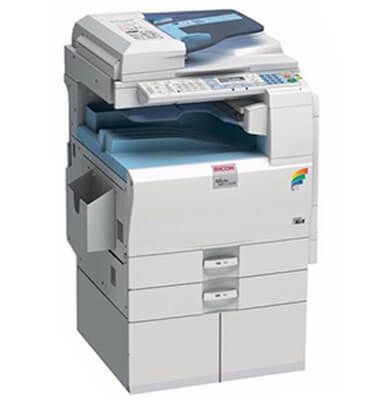 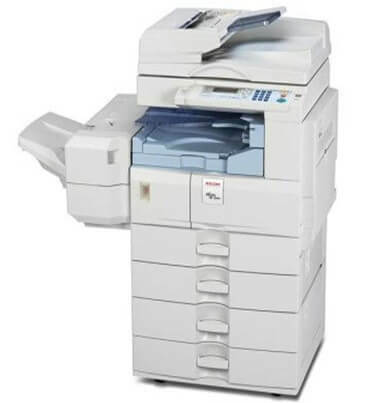 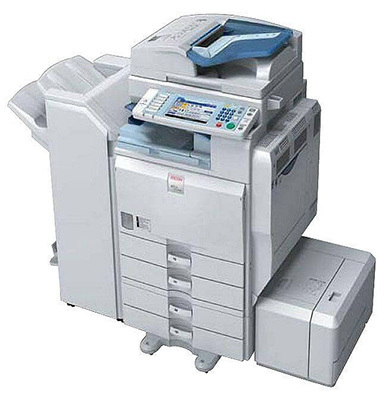 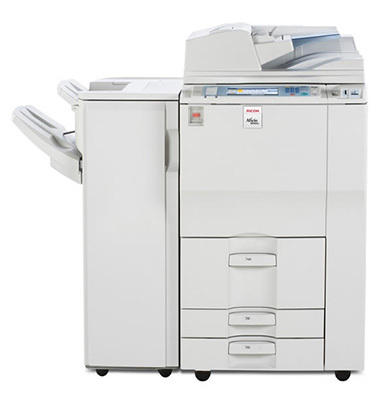 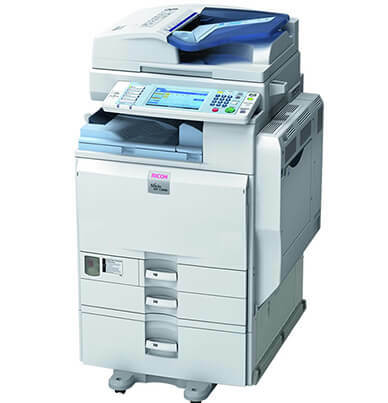 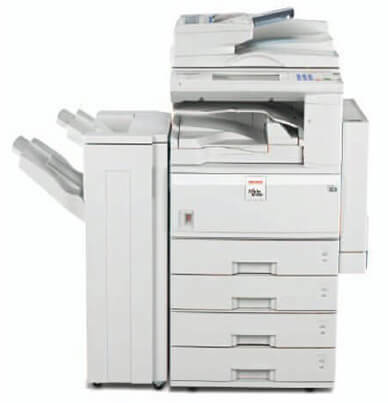 The Ricoh Aficio MP 4001 monochrome copier also prints and scans. 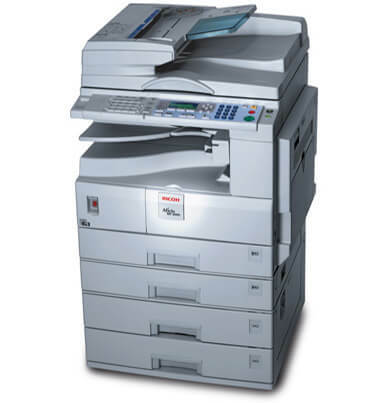 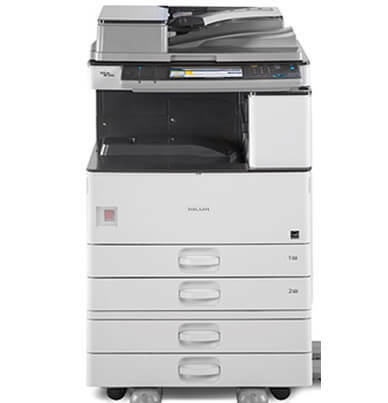 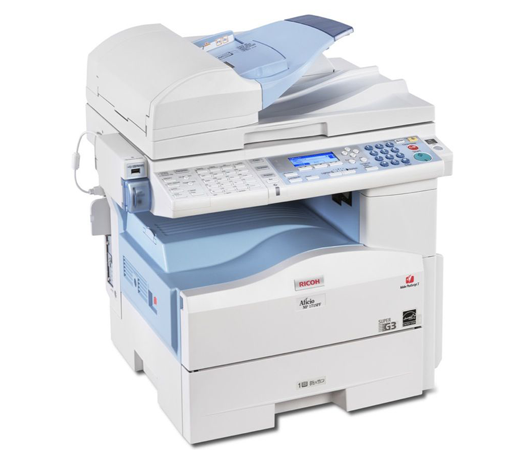 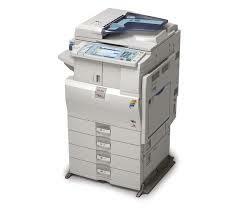 Boost productivity with a print/copy output speed rated at 40 paper per minute. 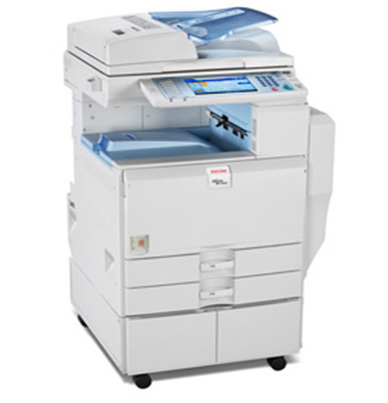 Transform original copies into Microsoft Office files, PDF or fillable forms to edit. 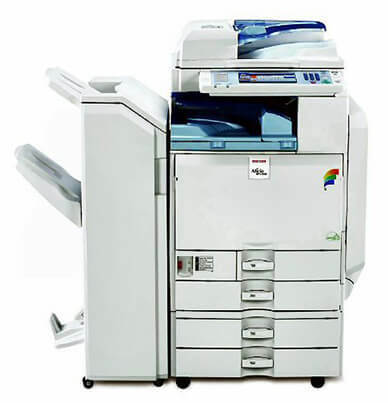 The AFICIO MP 4001 will easily accept files from Windows, AS/400, Macintosh, and Novell. 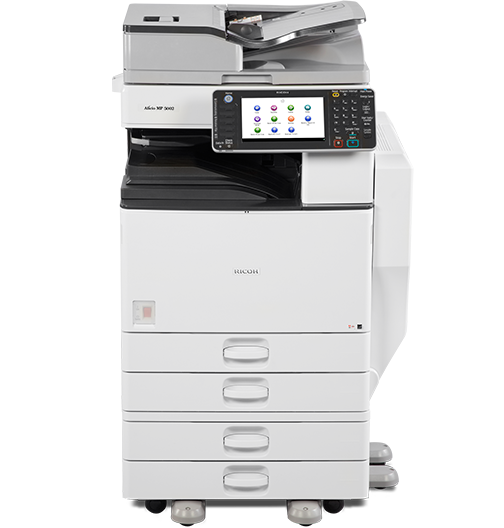 Integrate into your office seamlessly with network operating systems, Wireless LAN, Gigabit Ethernet, and Bluetooth. 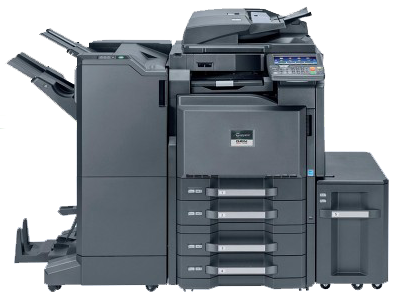 Replace the AFICIO MP4001 black toner (480-0397) quickly to ensure minimal downtime. 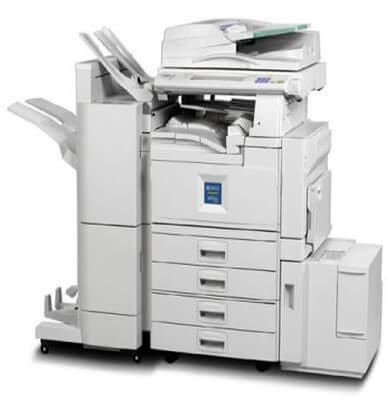 The AFICIO MP4001 toner will last an estimated 30,000 pages at 5% page coverage before it will need replacing. 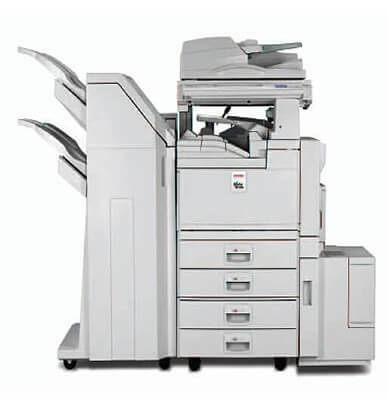 The three professional finishing options offered on the AFICIO MP 4001, include booklet finishing, a 1,000 sheet finisher and a 3,000 sheet multi-tray finisher. 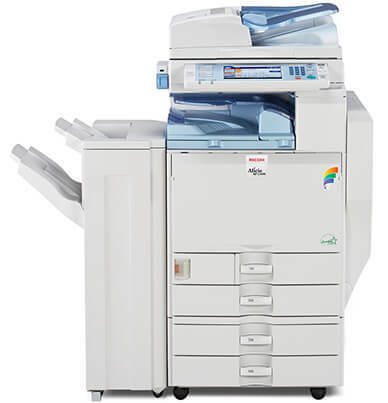 Making use of the optional finishers, ARDF, Duplexing, and optional paper trays; the AFICIO MP 4001 will allow your business to complete a variety of projects efficiently.